Paul described Edinburgh’s single biggest challenge as addressing social and economic polarisation. While the city has a very successful economy, the benefits are not being enjoyed by all of its people. Many have well-paid jobs and enjoy a good quality of life, but those at the fringe of the labour market – the “precariat” – are on short-term contracts, with low wages and poor housing. At the same time, the city of Edinburgh is facing significant urban planning challenges. Paul highlighted the difficulty for pedestrians – particularly those with disabilities – negotiating Princes Street at the height of the Edinburgh Festivals, and noted that the city didn’t have a single example of a successful pedestrian precinct. The theme of how to make cities more liveable was taken up by Ian Gilzean, Chief Architect for the Scottish Government. He gave numerous examples of successful placemaking, such as the Crown Street and Laurieston redevelopment projects in Glasgow and regeneration in Edinburgh’s Craigmillar district. Ian also highlighted the work of charette programmes, which bring communities together to engage in the design and development of their neighbourhoods. Ian stressed that the key drivers of sustainable development – social, economic and environmental – were also vital for improving the health and wellbeing of communities. A great example of the reinvention of a post-industrial area came from Ian Manson, Chief Executive of Clyde Gateway, Scotland’s biggest and most ambitious regeneration programme. When it comes to recovering from the demise of old industries, the East End of Glasgow has seen many false dawns. As Ian explained, when Clyde Gateway was launched ten years ago, the local community were sceptical about the programme’s ambitions. But they were also ready to engage with the project. A decade on, the area has undergone significant physical generation, but more importantly this has taken place in partnership with the local people. Unemployment in the area is now 26% – still too high, but an improvement on the 39% of 2008. The project has taken risks – building infrastructure such as roads and a school in the hope that developers will be attracted. And, as Ian explained, Clyde Gateway needs more people to settle in the area to fill the gap left by the 20,000 who moved away in the post-war years. To attract more people, places need to be distinctive, to surprise and delight. And, as Ian stressed, they need to acknowledge and respond to their historical urban patterns and buildings. 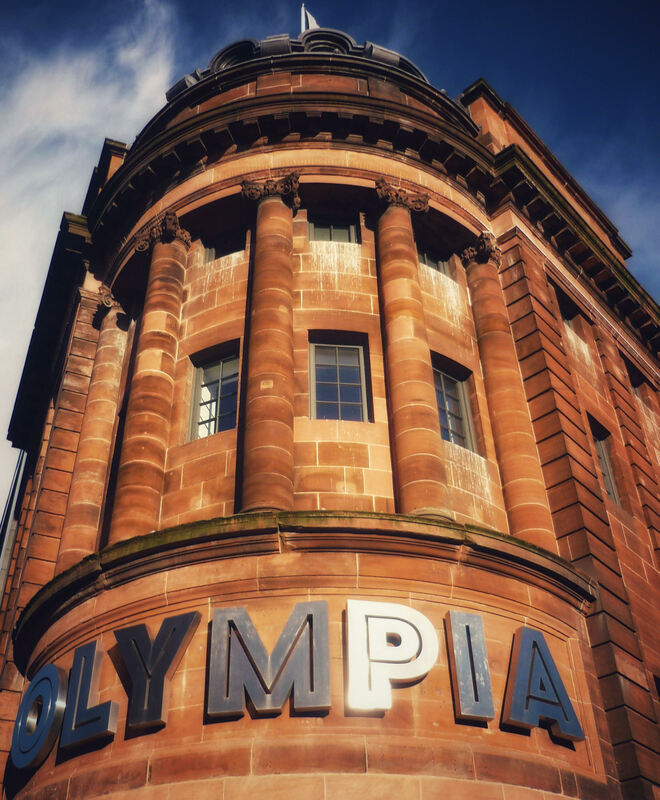 For example, the much-loved former Olympia cinema at Bridgeton Cross has been given a makeover, and is now home to a public library, café, boxing centre and Scotland’s first BFI Mediatheque. The conference was organised by the Royal Danish Embassy in the UK, and there were good examples of successful placemaking from Denmark. Jacob Kurek, from Henning Larsen Architecture in Copenhagen explained why the Danes are so famous for doing design differently. “We have a curiosity and ambition for making things better for people.” Denmark has put this philosophy into practice, designing clean harbours for swimming in the city centre, providing safe and stylish bike lanes and planning open-air spaces that take account of the challenging Danish winters (what Jacob described as “conquering the public realm”). This approach has attracted attention elsewhere, and Jacob described his work in Belfast, where there are plans to transform the east bank of the River Lagan, using Copenhagen harbour as a model. Stephen Willacy, Chief Architect for the city of Aarhus, reminded the audience that there’s more to Denmark than Copenhagen. 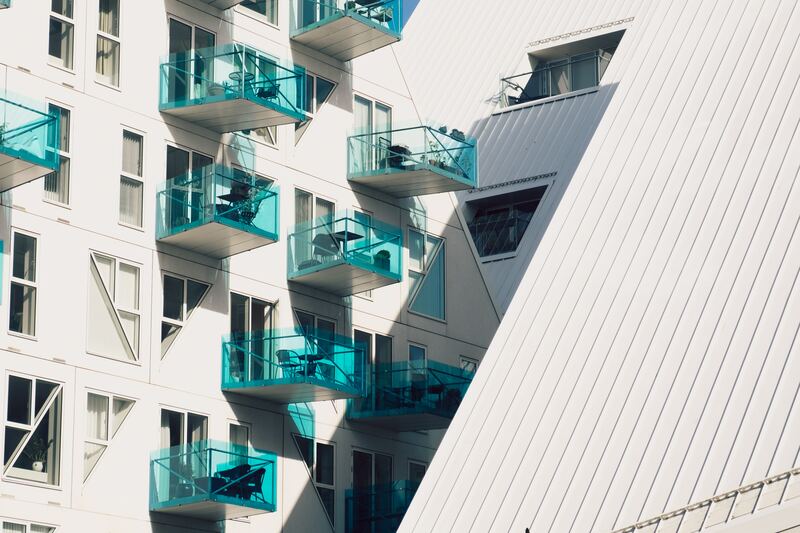 Aarhus is a city on the move, with a population growth of 5,000 per year. Stephen described some of the efforts to make Aarhus a good city for everyone by developing facilities for living, playing and working, including an ambitious masterplan for the city’s harbour. Ewan Anderson of 7N Architects in Edinburgh has also been learning from Denmark. He took his team to Copenhagen to explore the city’s innovative approaches to place making, such as the transformation of a car park into a playground and the creation of a “pop-up neighbourhood” on a former warehouse site. Once back in Scotland, the 7N team developed their own ideas for making more liveable cities – introducing electric bikes for hilly streets, replacing a car park with a modern art gallery and even transforming Edinburgh’s Leith Walk into a Ramblas of the north. Too often, architects and town planners have failed to engage with the communities they serve. Throughout the day, speakers at this conference made it clear that those days are largely in the past. Many made reference to the influential Danish architect Jan Gehl, whose vision for successful public space and urban design had people at its heart. As this conference demonstrated, his vision is being realised in places as different as Copenhagen and Glasgow, Belfast and Aarhus, to the benefit of visitors and more importantly for those who live there. Are cars the enemy of liveable cities? What makes a city child-friendly? The rising price of checking in: is there a case for visitor taxes, or will business fund tourism development? Travel and tourism investment in 2014 was £13.0bn (4.2% of total investment). However, tourism development comes at a price, and often the burden falls on local government. Museums and galleries require year-round maintenance; organising, policing and cleaning up after major events can generate significant costs, and spreading the word about an area’s attractions can be expensive. At the same time, responding to the environmental impacts of tourism – from waste management to traffic congestion – can put additional strains on local budgets that are already under pressure from austerity measures. Which is why some councils have been revisiting the idea of taxing the tourist. A case for local tourism taxes? In the UK, accommodation taxes have failed to gain widespread support. The 2007 Lyons Inquiry into the role, function and funding of English Local Government floated the idea of a local visitor tax to be levied by local authorities. Both the Labour government and the opposition parties made it clear that they would not be taking the Lyons recommendation any further. However, the recession of 2008 and subsequent budgetary pressures on local government have forced local authorities to find additional sources of revenue to support tourism development. In 2015, Camden Council was reported to be looking at adopting a £1-a-night bed tax, similar to charges used in Paris, Berlin and Barcelona. It was estimated that the additional charge could raise £5m a year which could be used for additional street cleaning in popular tourist areas. Edinburgh City Council proposed the introduction of a tourist tax to help pay for major events, such as the city’s world-famous arts festivals and Hogmanay celebrations. The UK’s tourist industry is strongly against imposing additional charges on tourists, arguing that VAT and the air passenger levy already make the UK one of the most expensive tourist destinations in Europe. Although there is support in some local authorities for an accommodation tax on visitors, the powers to impose such taxes would require new legislation, which in the present political climate is unlikely. An alternative route to finding additional funding may be found in the idea of Business Improvement Districts (BIDs). These are business-led partnerships which are created to improve the business environment of a commercial area through, for example, improvements to infrastructure and services, public safety, promotion and marketing. 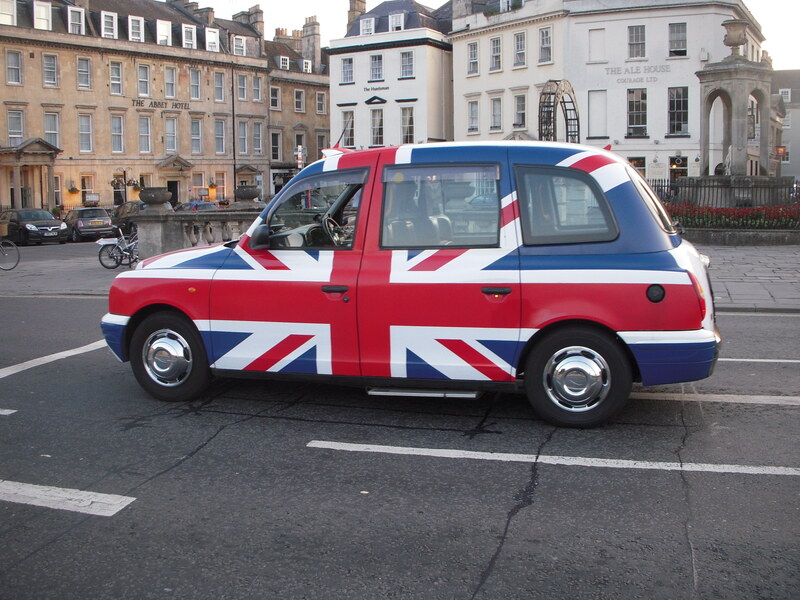 The Centre for London has suggested that the BIDs idea could be further developed to create Tourist BIDs, or T-BIDs. In the United States, T-BIDs have been credited with reshaping the tourism landscape and boosting visitor numbers by specifically funding tourism development. There are no quick fixes to the challenge of financing tourism development, but if the UK’s visitor economy is to continue growing, the public and private sectors need to continue exploring funding models that meet escalating demands. Is the night-time economy waking up our town centres? Can universities power an urban renaissance? Who pays for parks? Are ‘green benefit districts’ the answer? Today, we’re pleased to welcome our guest blogger, Cliff Hague, former Chair of Built Environment Forum Scotland, who reflects on the civic use of heritage assets and the challenges facing Scotland’s historic built environment. The sorry saga of the hotel proposals* for the Royal High School in Edinburgh illustrates the wider problems that Scotland’s historic built environment faces. While insensitivity from local councils in the face of commercial pressure is by no means new, the hollowing out of local government that began in the 1980s is so profound that the very notion of “civic” has reached a vanishing point. We are left with organisations whose existence is reduced to least cost “service delivery” to customers and clients. The idea that a place belongs to its citizens is imperilled. Viewed through this prism, the historic environment is stripped of all meaning and memories. It becomes only an item on a balance sheet, where it shows up as negative rather than as an asset, unless it can be monetarised in some way. Faced with the presumption that all investment is good investment, but investment to draw and cater to the whims of a global elite is best of all, it becomes very difficult to conduct a truly rational debate about how historic places should be planned and managed. Decisions are framed in a space where on the one side there is practical economic realism promising “jobs”, and on the other a “heritage lobby”, self-interested, marginal and unaccountable. Similar unequal contests are taking place globally, not least in the developing world where the institutions defending places are less resourced and established, the growth rates higher, and transparency in governments less than here in Scotland. While, ultimately, each site is unique and a case needs to be made on specific grounds, some general framework for addressing the challenges can be advanced. A starting point needs to be a reinfusion of the civic ideal. Villages, towns and cities intrinsically have a civic dimension; they are shared spaces, common experiences, a legacy passed on through time, embodying values and relationships in their built and natural environment. Just by being there each of us shares and has a legitimate stake in the place. The idea that citizens are no more than “third parties”, necessarily subservient to owners and even anonymous investors from far away, has become a means of degrading these connections. It complements the surge of corporate investment into urban property that Saskia Sassen has recently pointed to as altering “the historic meaning of the city”. Civic responsibility is not a new idea: what is new is the extent to which it has been squeezed as governments, international (e.g. EU), national and local, have become aligned with footloose finance, which in turn scours the globe for opportunities to achieve higher returns. Concomitant with this process has been the leeching of public service, draining away proactive civic leadership, and leaving only the application of routine procedures as its dilute lifeblood. The last generation has seen a proliferation of exclusive spaces in urban areas. The obvious ones are gated communities, private streets and security-guarded shopping malls, but increasingly the impoverishment of the civic ideal points to the erection of paywalls to access public buildings and spaces. Within increasingly unequal societies exclusive spaces have become a prerequisite for the privileged, complementing their avoidance of transfer payments to the less well off. A new civic ideal both requires and can drive enlightenment. We need new eyes to see possibilities beyond the idea that secure and high returns on property investment constitute the unchallengeable logic to drive urban development. Enlightenment also means mobilising civic society to lead and share new thinking, to rise above the apathy of powerlessness and create an active citizenship. The situation at the Royal High School site embodies all the failings, but also all the possibilities sketched above. An iconic building on an outstanding site has been underused for years, with a void of civic vision for its use. Then comes the whiff of multi-million pound investment and the promise of an additional facility for the exclusive use of the very rich. The heritage lobby is left to react, wringing its hands at the pre-requisites for a commercially (confidential) viable design. But what if? 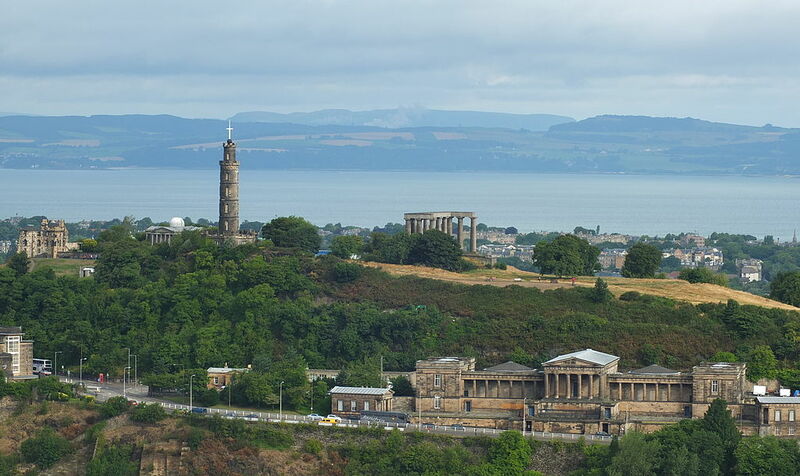 What if this jewel in Edinburgh’s World Heritage Site could be combined with the Collective’s City Observatory Redevelopment Project for Calton Hill, to become the catalyst for doing things differently, a hub for civic enlightenment symbolically looking over the civil servants in St Andrews House and the politicians in Holyrood? Just what might a hub for civic enlightenment be? An ideas and design competition to find out would be a good start, telling the people of the city, its children, professionals and civic groups that they can have a leading voice. It could be a place where regular, high profile “Edinburgh Debates” are staged on topical issues, and live streamed as part of the branding of the city as a global node of ideas and openness. It could be a venue in the Book Festival and the Science Festival, and of course the Edinburgh Lectures. It could incorporate aspects of the School of Music counter-proposal for the Royal High School building. There could be spaces for multi-disciplinary and international innovation teams, young graduates selected on merit and given space and a time-limited brief to come up with new ideas – social as well as technological innovations to address a practical brief such as the delivery of affordable, carbon-neutral housing, or narrowing the gaps in educational attainment. There could be some serviced apartments to accommodate visiting “enlighteners in residence”, as well as some commercial lets, and, of course, an interpretation facility explaining civic enlightenment, and pointing to how every individual and community has a part to play. The whole would be a swirl of ideas and creativity, a place open to all, locally rooted but globally renowned. In other words, we would use the meaning of the building to explain and inspire Edinburgh’s greatest asset – the dynamic fusion of learning, thinking and environment as a catalyst for a high quality civic life. Or we could always have a luxury hotel, with as much new development crammed on to the idle ground as is required to ensure satisfactory returns to investors. *The Royal High School hotel plans mentioned in this article were rejected by councillors on 17 December 2015, and the search for an appropriate new use for the site will continue. This article was originally published on the Built Environment Forum Scotland blog. BEFS is the strategic intermediary body for Scotland’s built environment sector, bringing together voluntary and professional non-governmental organisations that operate at the national level. 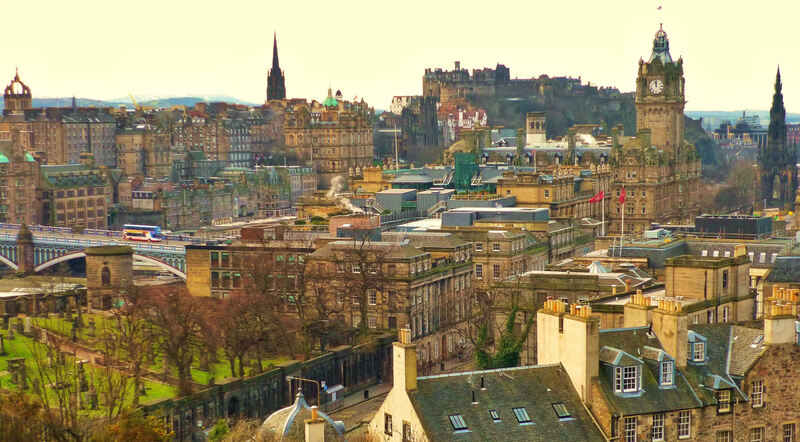 If you enjoyed this article, we discussed the issue of planning in Edinburgh and the impact of its World Heritage Site status in another recent blog: Is there any value in preserving our built heritage? Supercommuting: is it worth it? In recent years there has been a surge in the number of people in the UK being classed as ‘supercommuters’ – people who travel more than 90 minutes to work each day. And figures from the TUC published last week suggest that over 3 million of us now have long daily commutes of two hours or more, a rise of 72% in the last decade. Rising rent, the London-centric nature of the British economy and the desire to maintain a healthy work-life balance have all been cited as factors which have contributed to this mass commute which millions of us, myself included, go through every day. In a recent survey it was found that accountants have the longest average commute, at 75 minutes, with IT software developers next at 65 minutes. The shortest average commute belongs to those who work in the retail and leisure industries, who have commute times of between 20-30 minutes respectively. 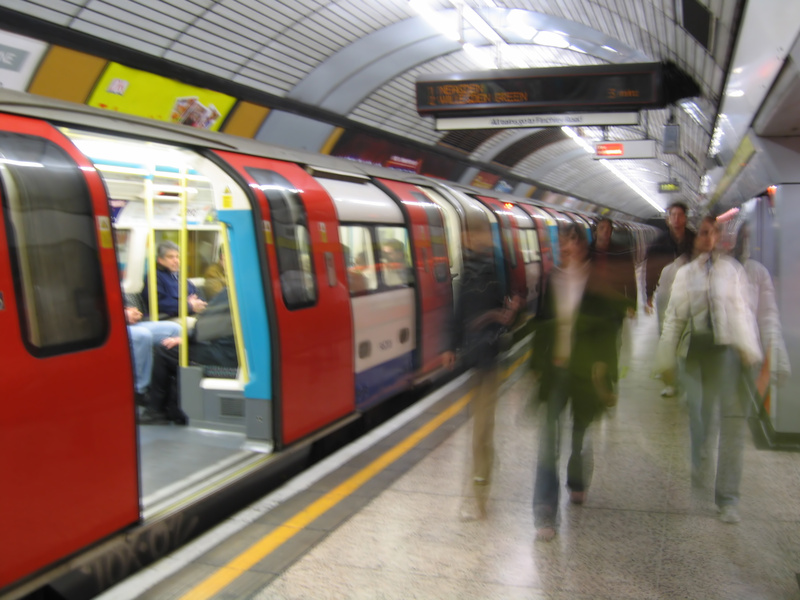 A recent IPPR report suggested that commuting, or more specifically the lack of ability to commute, was resulting in many job-seekers remaining out of work. As a result, a reliance on commuting for ‘better jobs’ was limiting the growth of the British economy, particularly in areas outside of London. Commuting, and the resulting inflexibility this gives many jobs, can also be a barrier to many women, particularly those with families or caring responsibilities, taking on roles which are higher paid or higher up the ‘corporate ladder’, including more senior roles in company structures and professions such as accountancy and law. So how realistic is a ‘supercommute’ in terms of cost, and in terms of family life and commitments … and is it worth it? 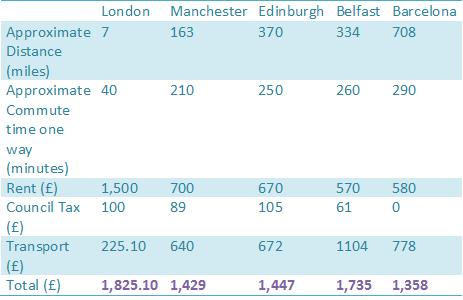 I calculated the cost and time it would take to commute to London from 4 cities: Manchester, Edinburgh, Belfast and Barcelona (I chose Barcelona because I know someone who did it for a year!). The scenario I used was for an individual who works full time in an office in the City of London, within walking distance of Liverpool Street Station. All prices shown are averages and will fluctuate depending on proximity to amenities, time of booking transport etc. This information also does not take into account the cost of living more generally, food, utilities, socialising etc. *** For a 1 month Zone 1-6 Oyster card OR to fly from MAN; EDI; BFS; BCN to STN and get the Express to Liverpool Street, 3 days per week, returning each night. The figures seem to show that cost wise, it’s true, supercommutes can save you money if travelling means that you can take a higher wage or better job. People who supercommute, while grateful for the better lifestyle it gives them and their families on days off, often highlight how long commutes, which often mean significantly longer working days, impact on their relationships, their health and require significantly more commitment and energy from them as individuals than a ‘normal 9-5 job’ would. 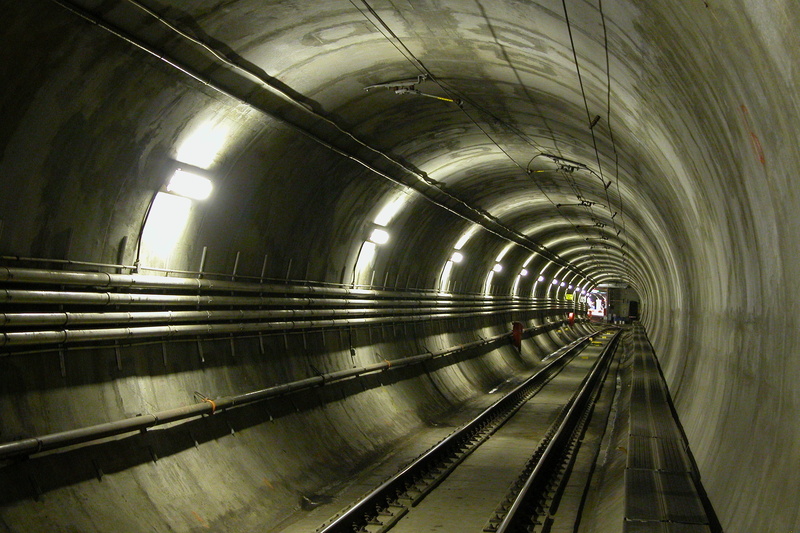 An individual’s personal well-being can often be hugely affected by extreme commuting times. Statistics have also shown that people who supercommute, who have a wife or partner who doesn’t commute with them, or doesn’t undertake a similar length of commute of their own, have a higher rate of divorce and/or separation. And those with children reported stressed and difficult relationships with them too. Studies have also shown that its not all about the money, and that to equate monetary value to distance commuted, you would need to be offered a pay rise of 40% to compensate for the detriment caused in other areas of life by an extra hour’s commute. Another factor influencing how realistic supercommuting is as an option for employees, is the willingness of the company, and the ability of the job, to be flexible. Many people who are interviewed, or used as successful case examples of supercomputing, work in jobs where they can work remotely for part or all of the time. And as you can see in my example above, it is based on the understanding that those commuting from outside London are only doing so on a 3 day week basis, with a view that they would work remotely from home on the other two days. Not all jobs can facilitate this, and neither can all employees. 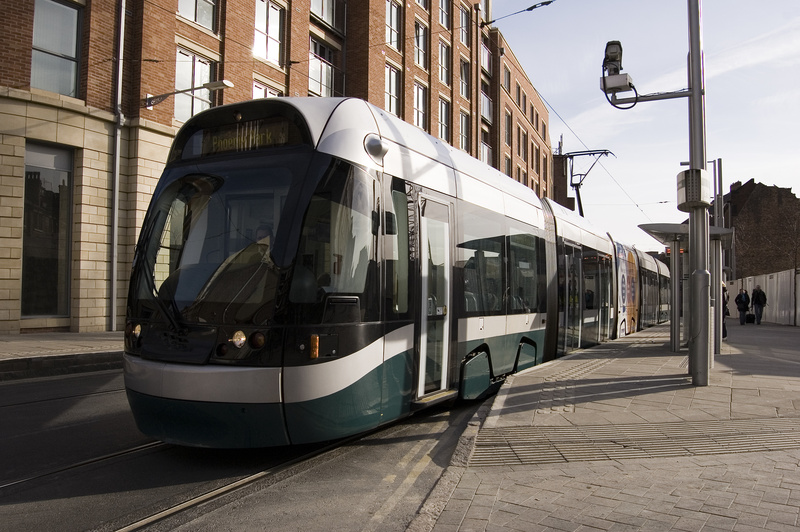 Supercommuting can, therefore, be a way to save money, and offer improved quality of life, enabling people to live closer to family or in the countryside. However it comes at a potential cost to social life and relationships, and to personal well-being in terms of physical and mental health. And, unfortunately for many, supercommuting is no longer a choice, but a situation forced on workers by the state of the housing or employment markets.